Beautiful 5 bedroom/5 bath single family residence on desirable Sunset Island in Ocean City. Feel the warm breeze and enjoy stunning side views of the bay from any of the 3 covered front porches. Explore the heart of this home and you will find a modern kitchen open to living room w/ gas fireplace and dining area large enough to accommodate your company of any size. Walk out on the covered porch right out of your master suite or head up to the private loft on the 4th floor for an ''eagle view'' back balcony. 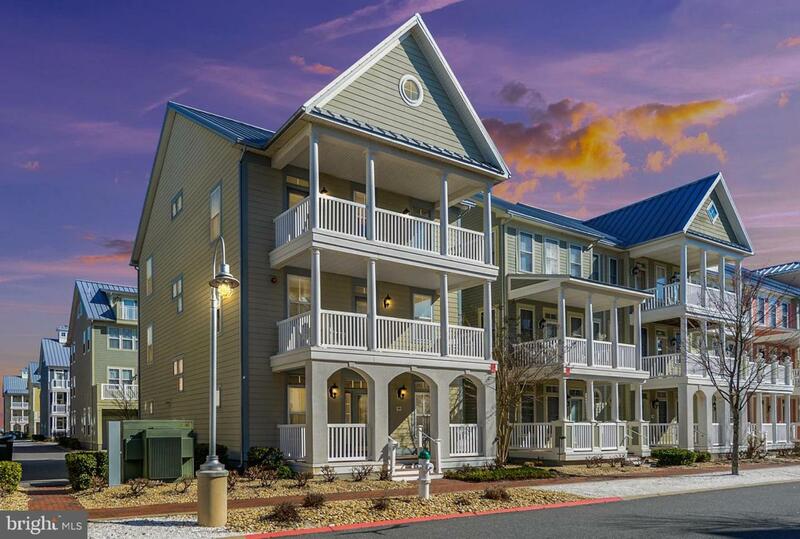 Conveniently walk to Ocean City's pristine beach or take a enjoy Sunset Island's 5 star amenities including both the indoor & outdoor pools, fitness center, 3 private bay beaches, crabbing pier, running trails, and bay front restaurant. Home offered with one year home warranty. Excellent rental history with over $64K of rental income last year. Call to make your appointment today.